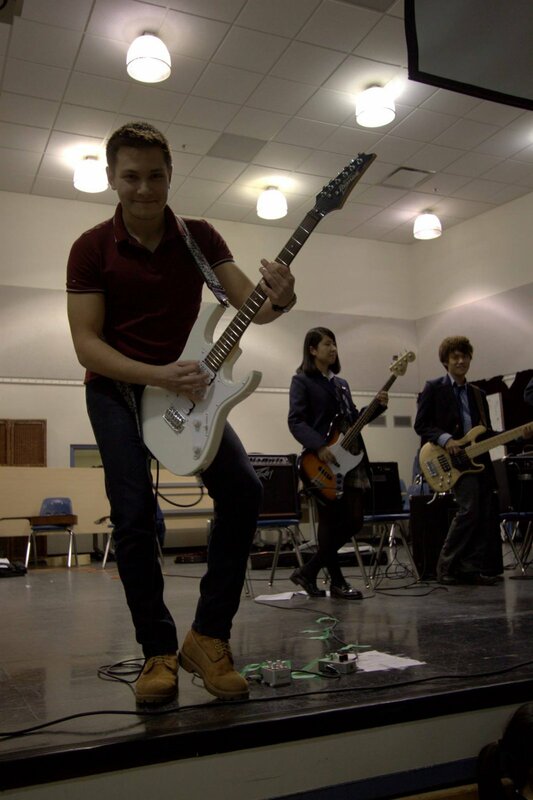 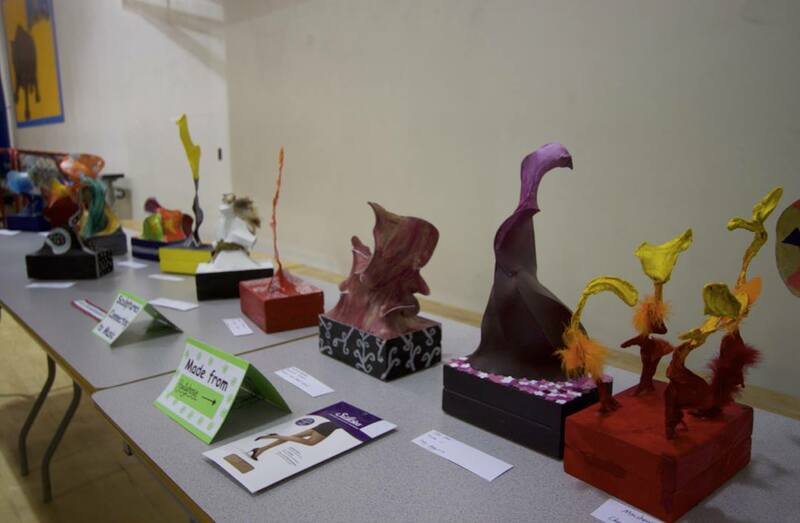 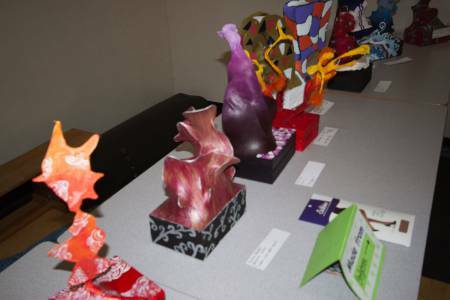 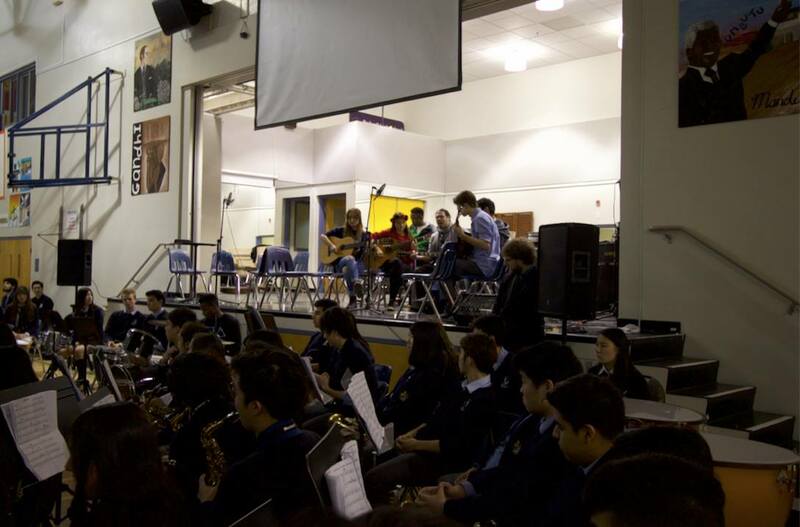 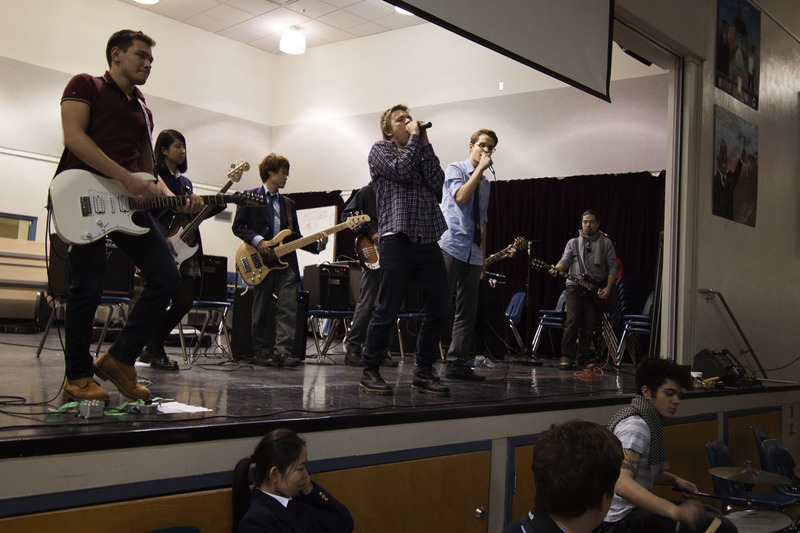 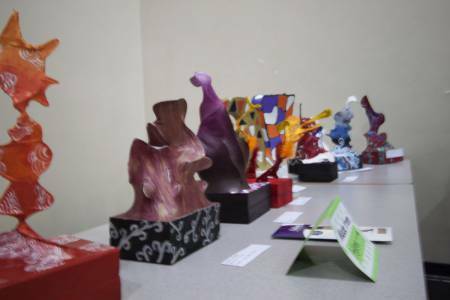 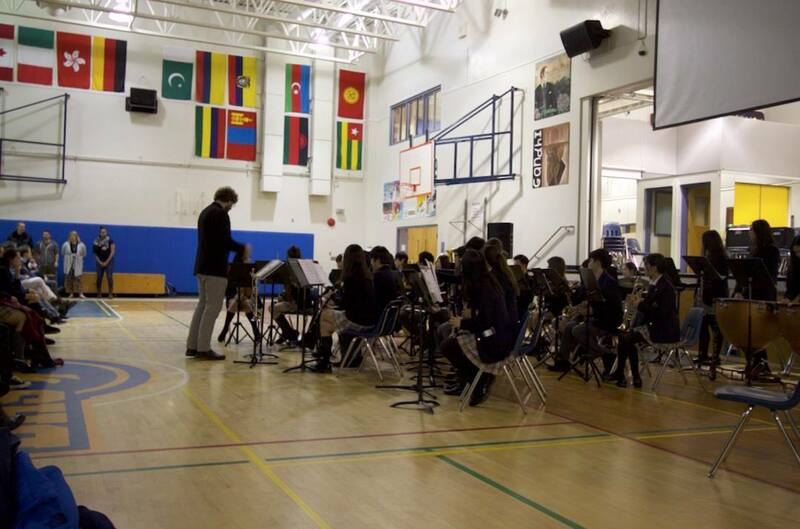 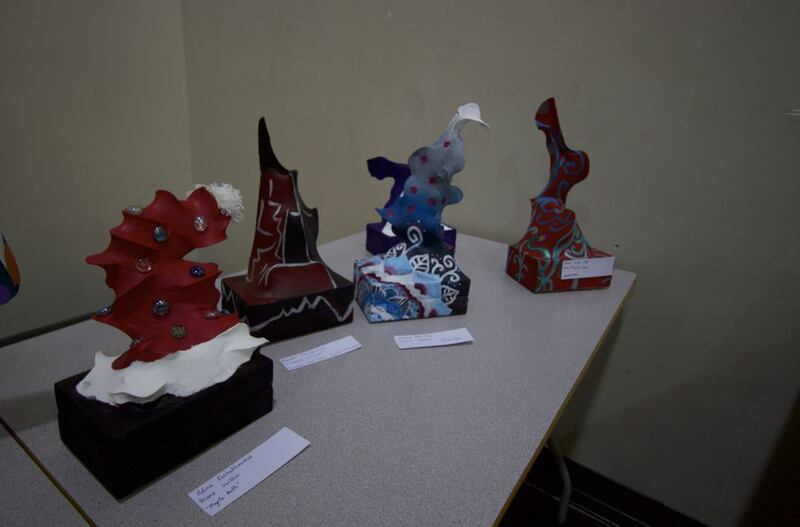 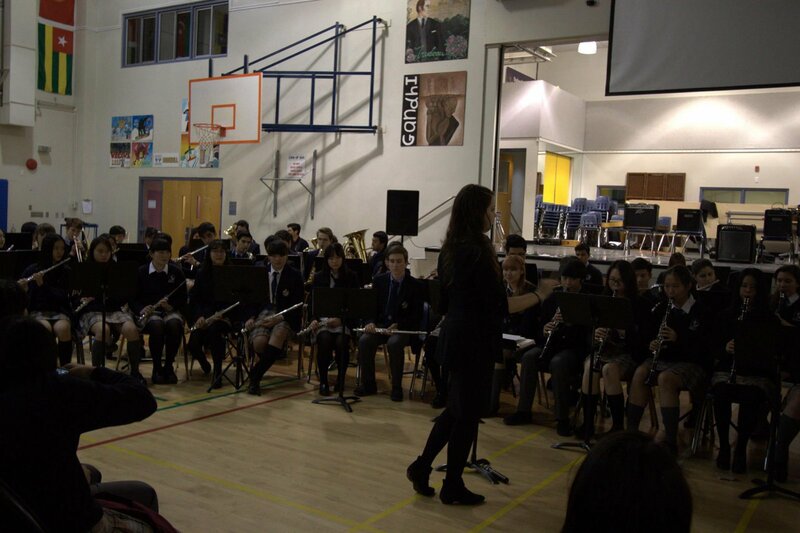 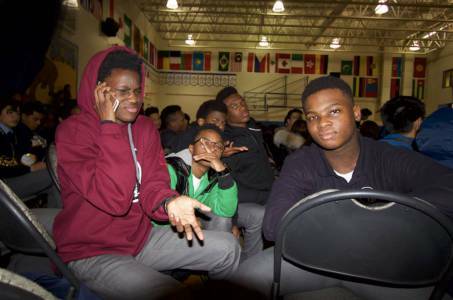 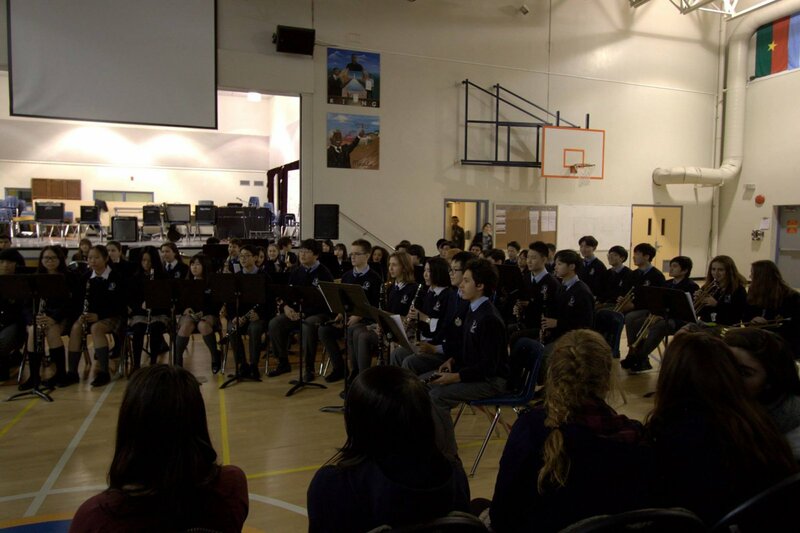 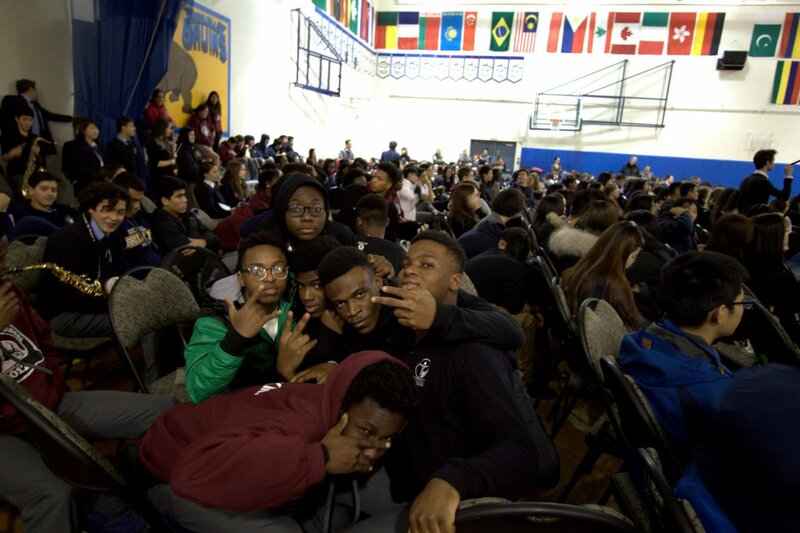 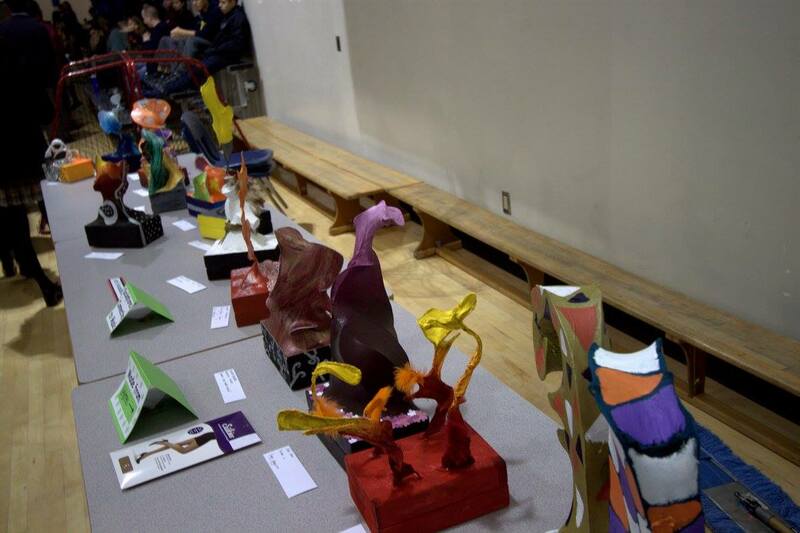 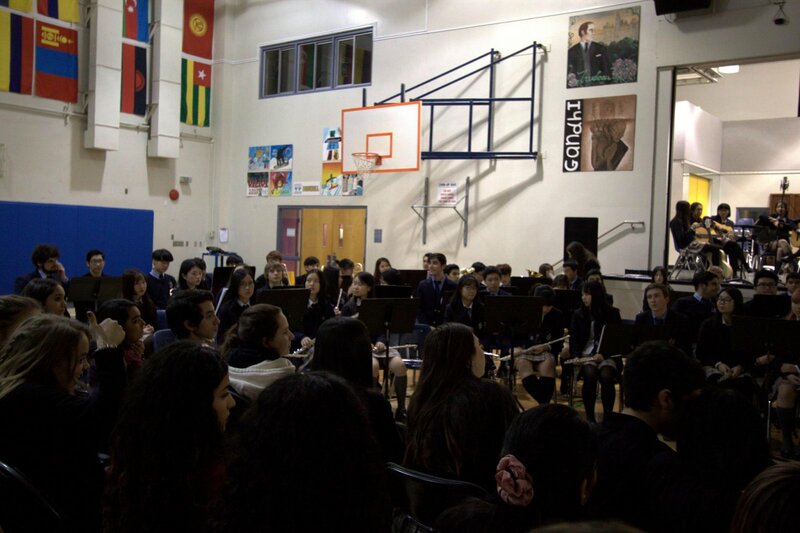 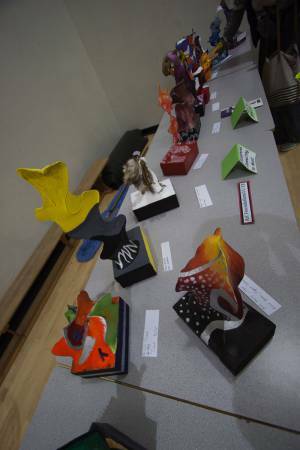 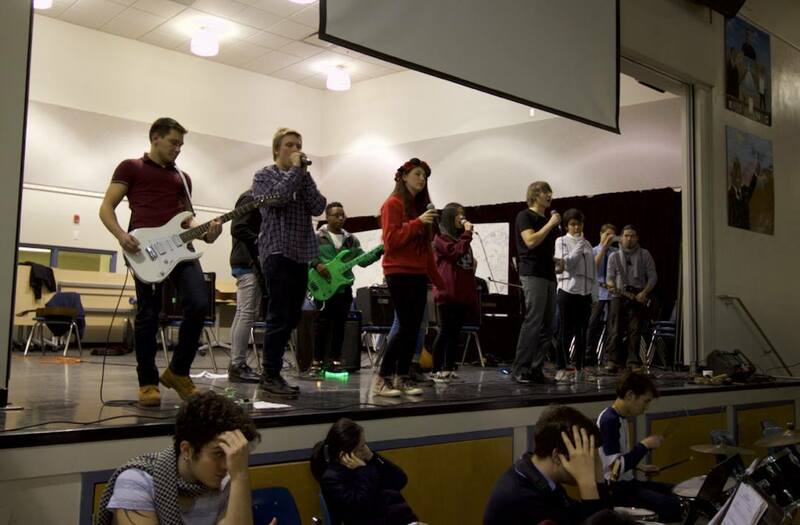 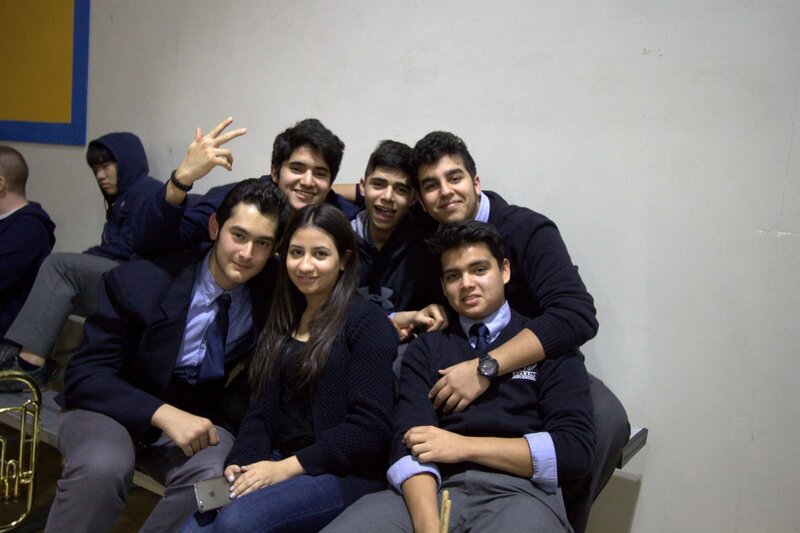 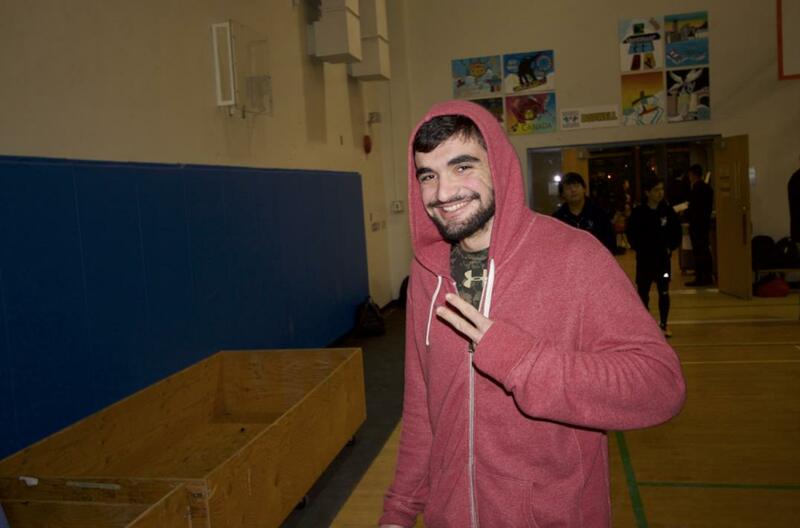 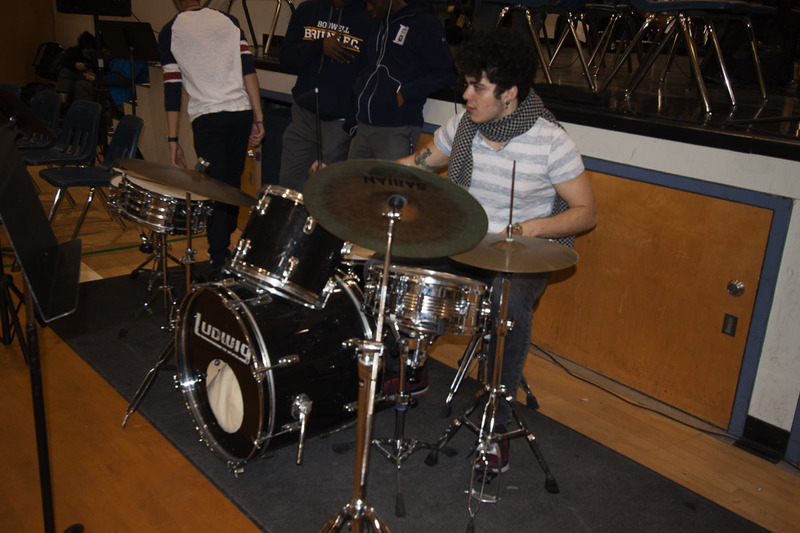 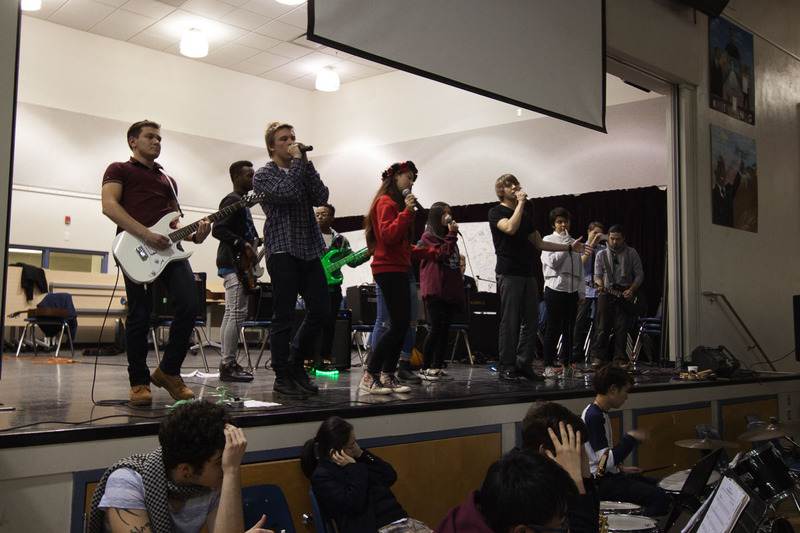 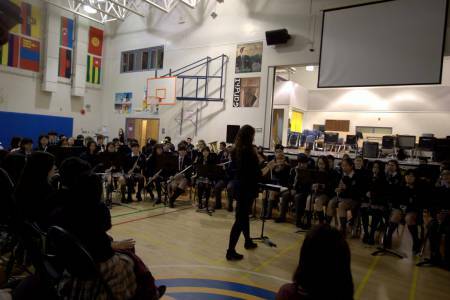 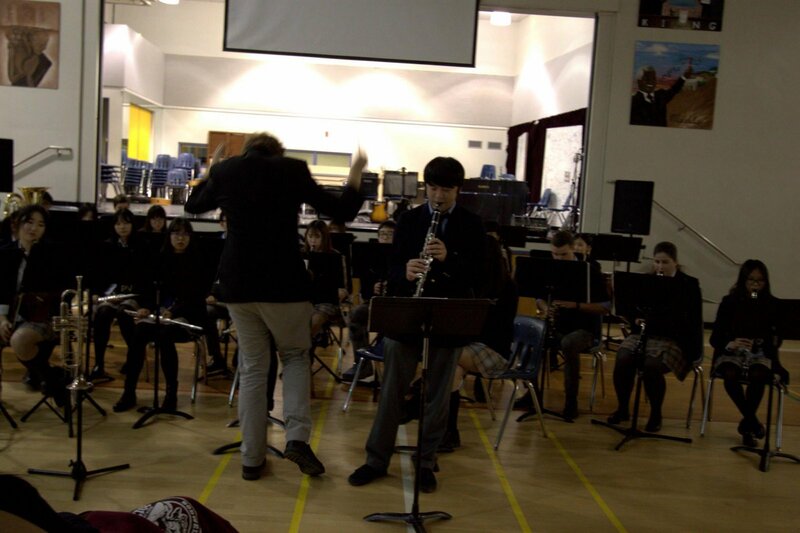 On December 8th, Bodwell held their 2nd annual “Evening of Arts” event. 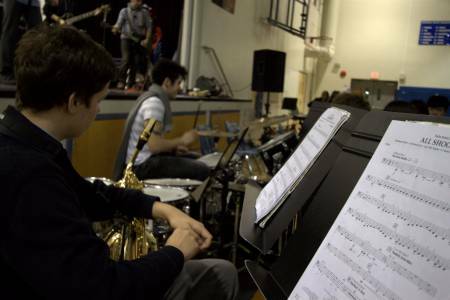 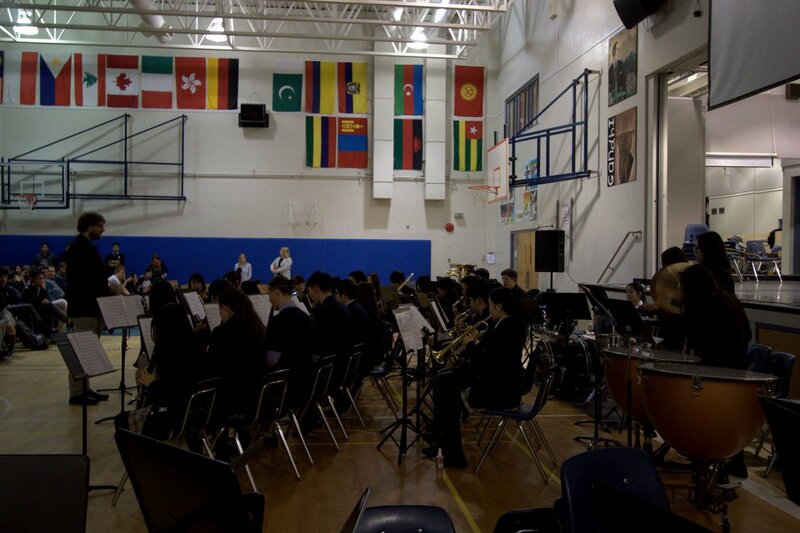 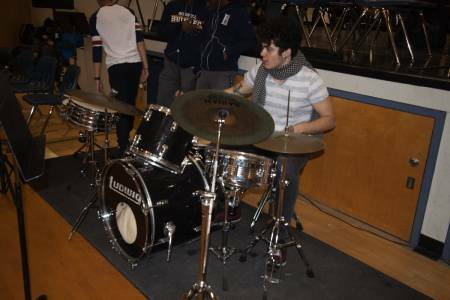 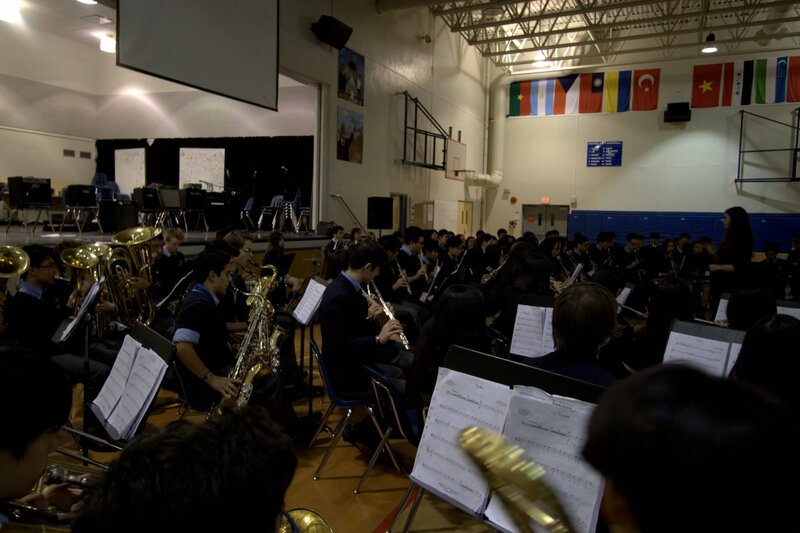 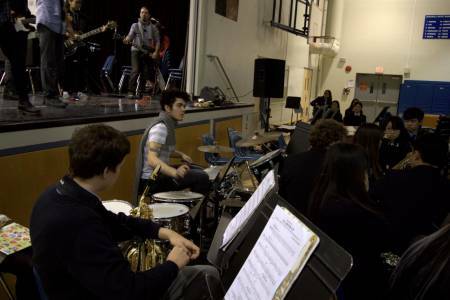 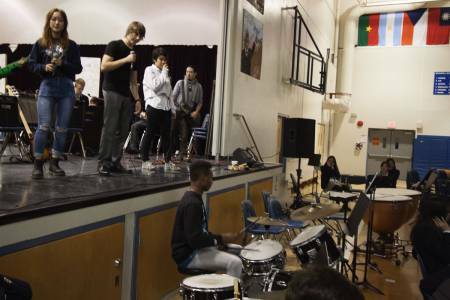 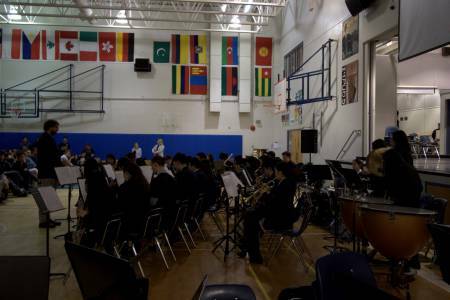 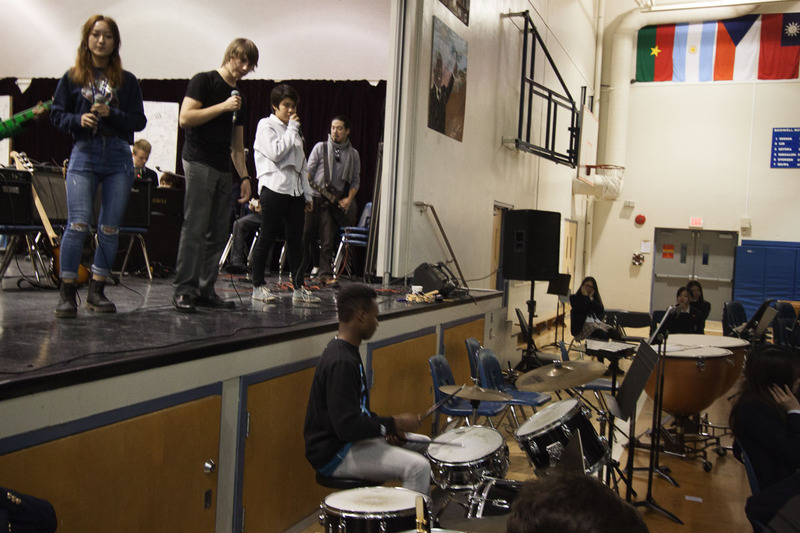 Evening of Arts is an integral event in the term life of Bodwell, where artist and musicians alike get to showcase their skills and abilities to the Bodwell community through performances and art exhibitions. 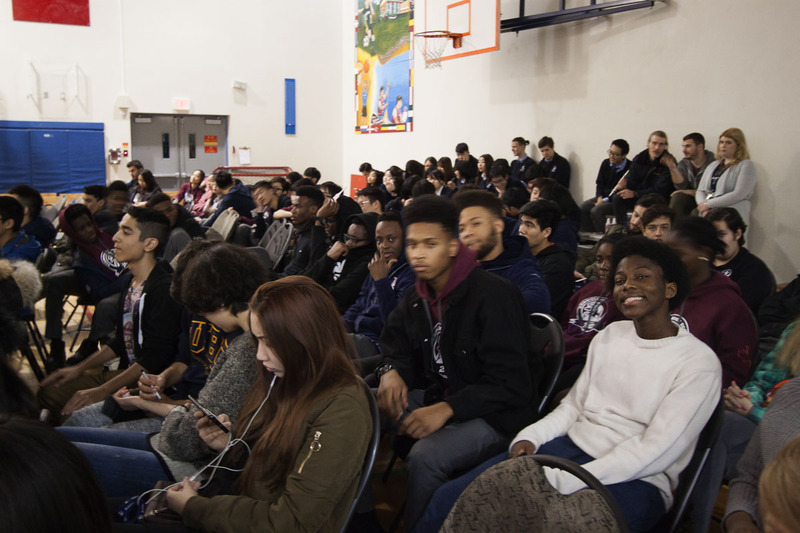 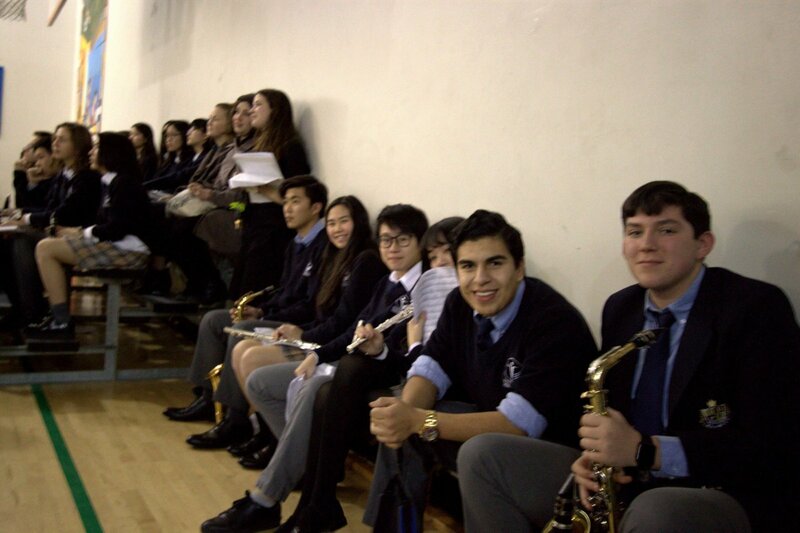 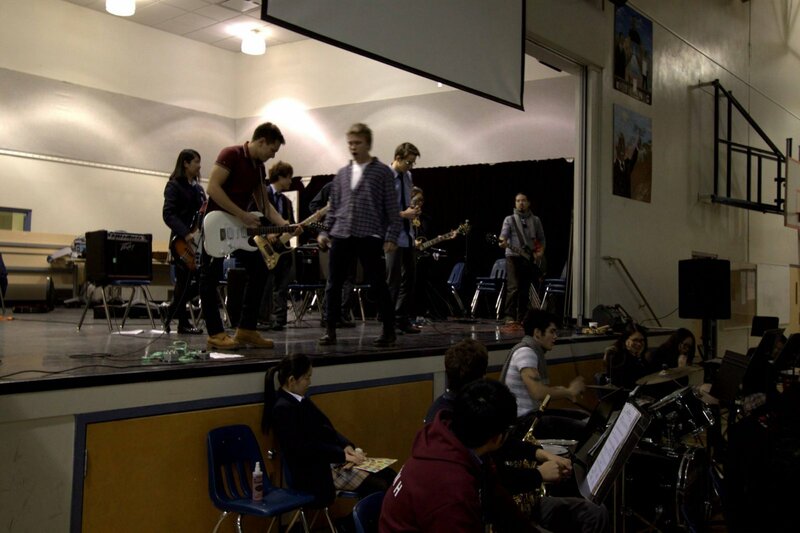 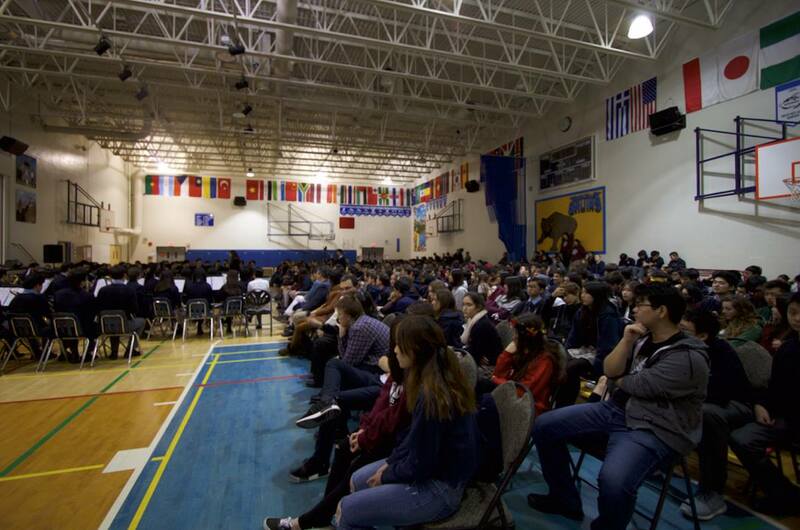 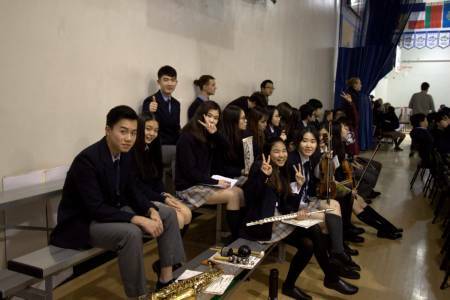 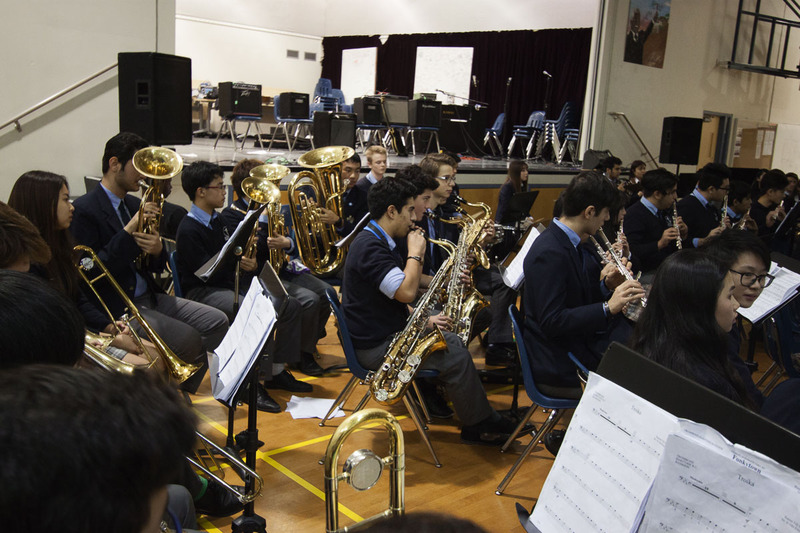 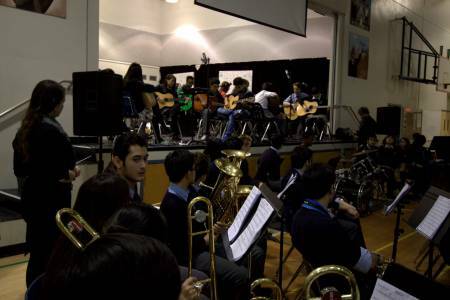 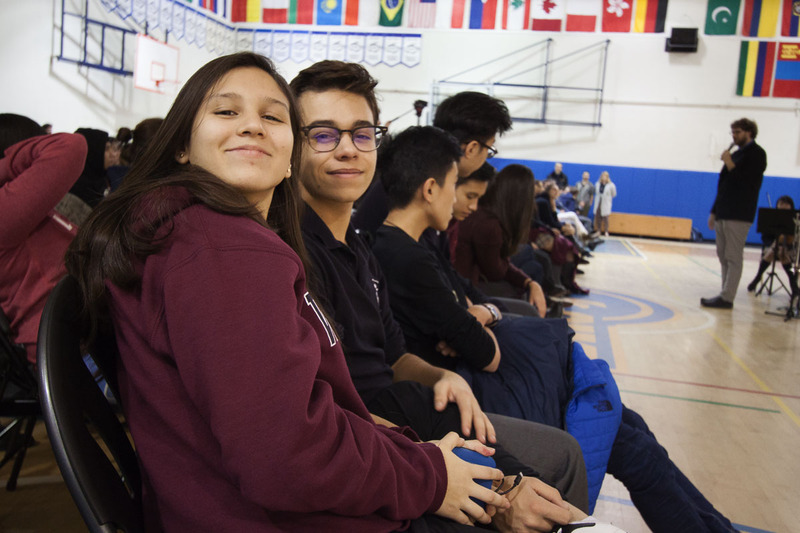 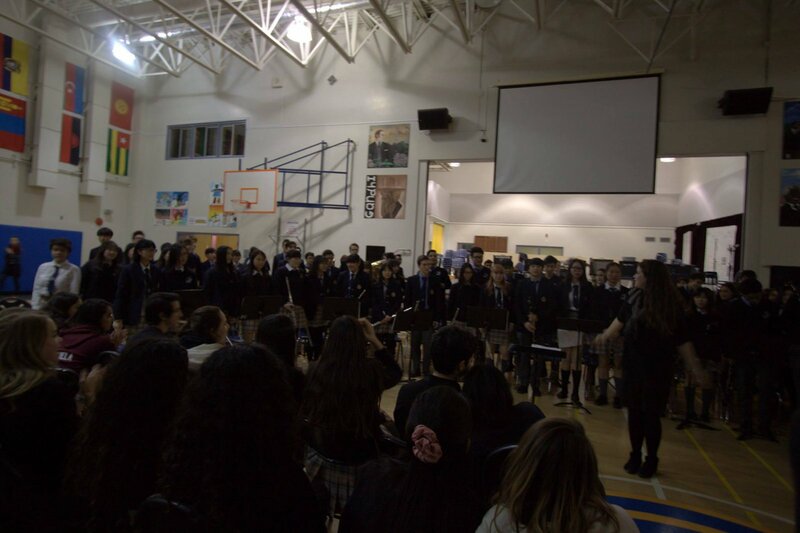 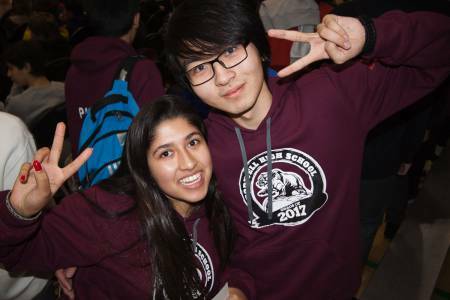 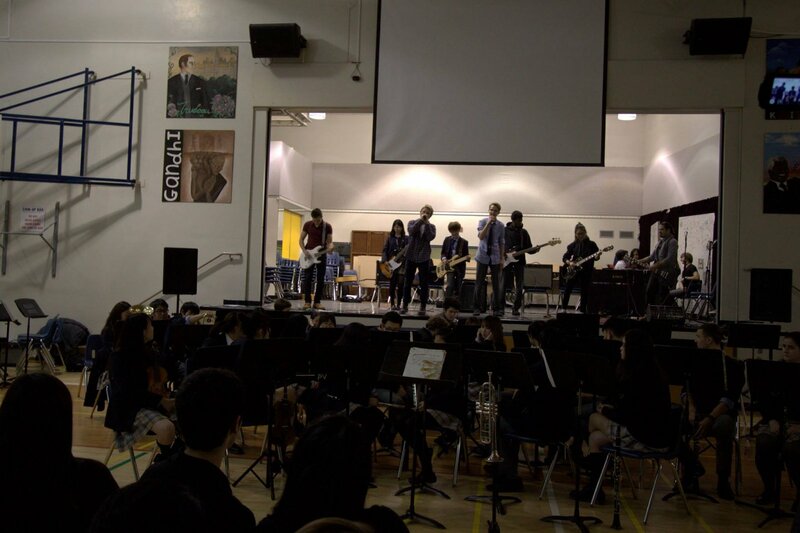 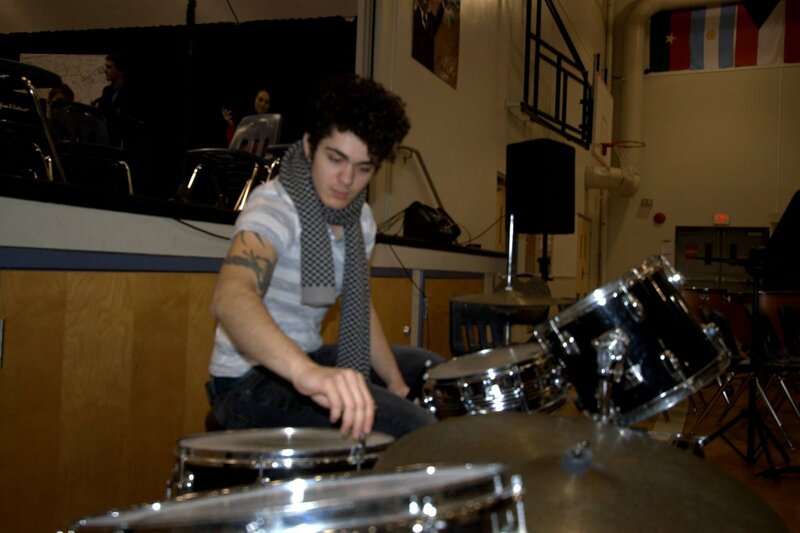 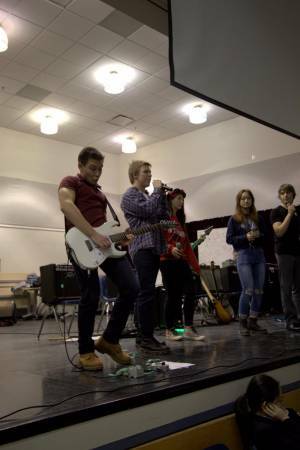 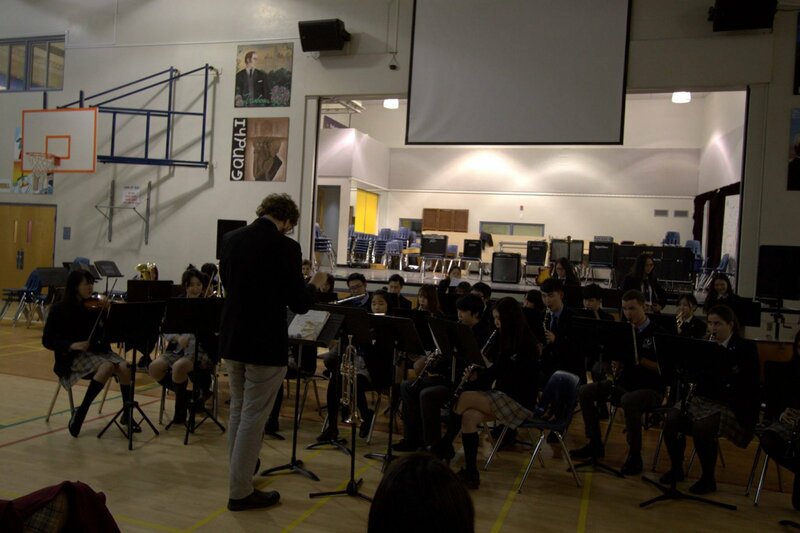 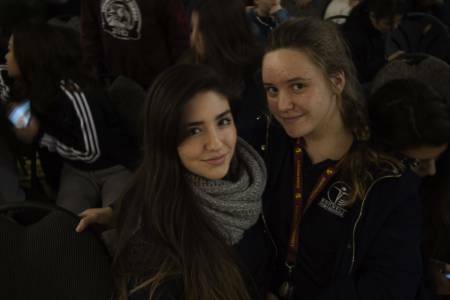 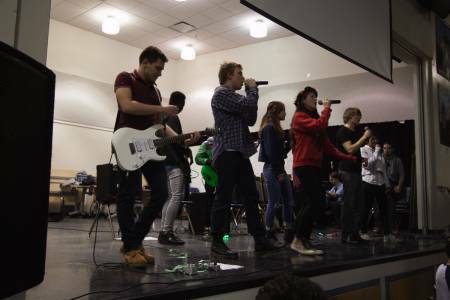 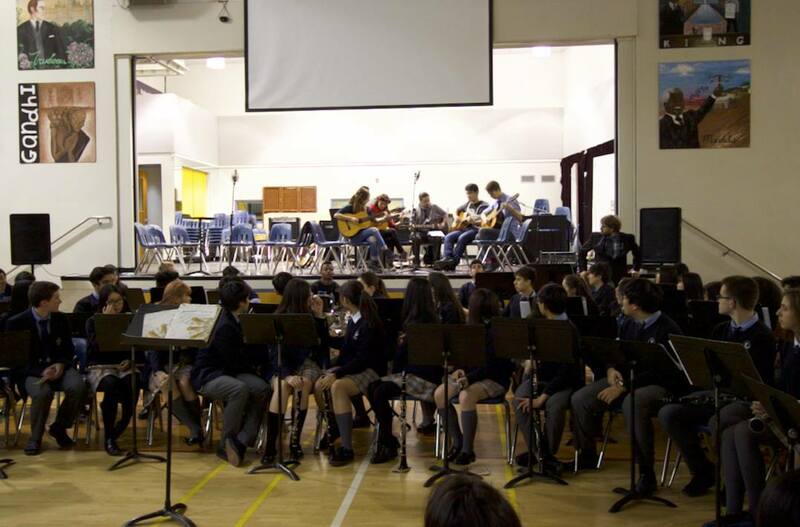 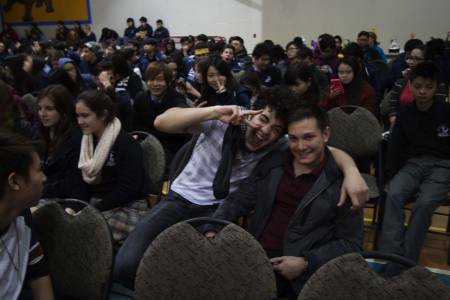 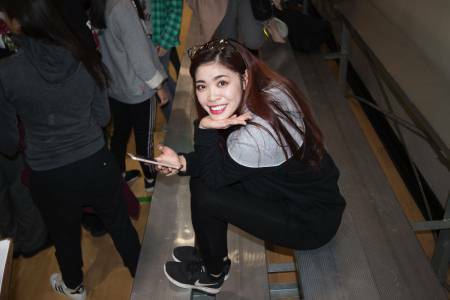 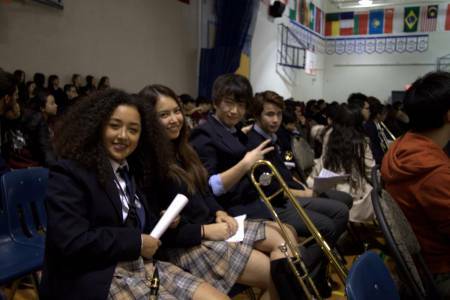 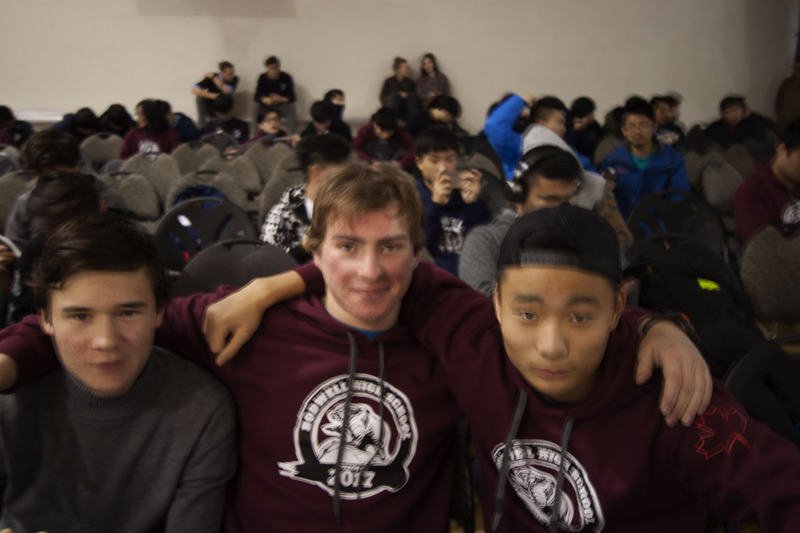 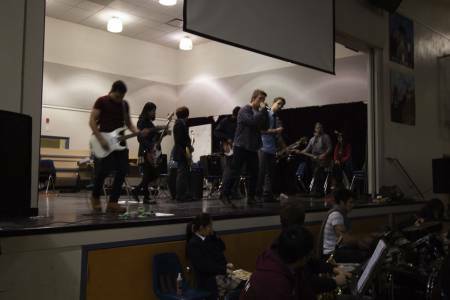 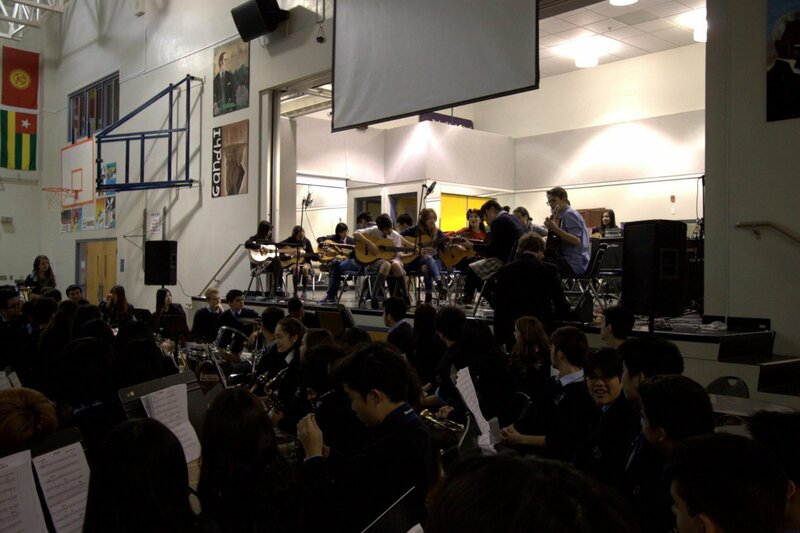 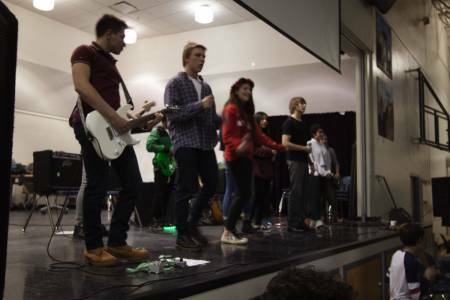 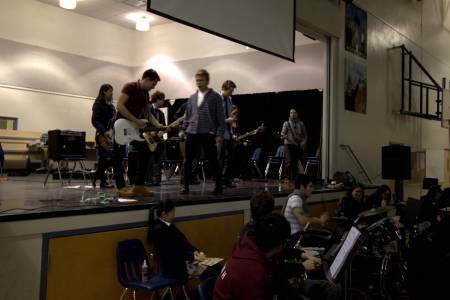 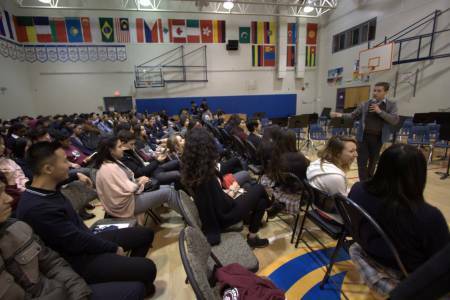 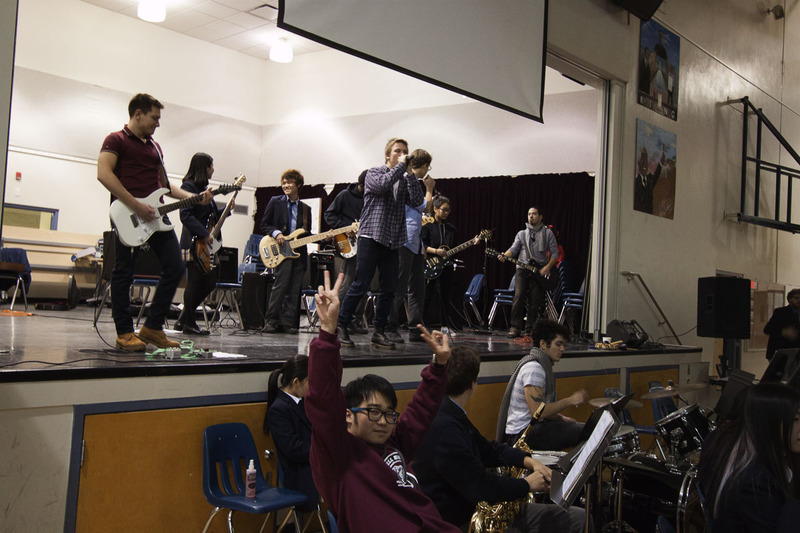 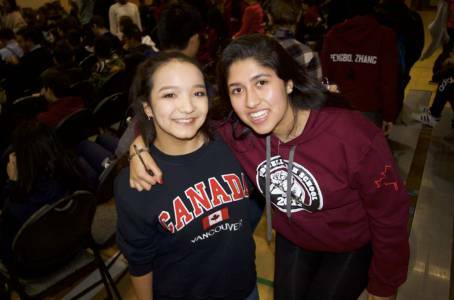 In this article, you can find video highlights of the event, the list of songs performed, as well as many photos taken by students.